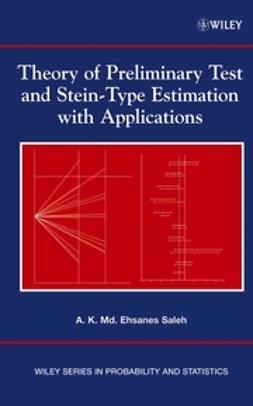 Theory of Preliminary Test and Stein-Type Estimation with Applications provides a com-prehensive account of the theory and methods of estimation in a variety of standard models used in applied statistical inference. 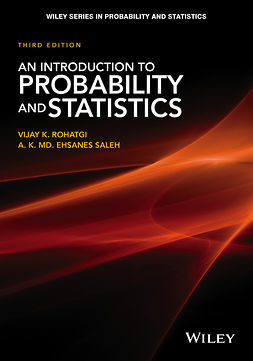 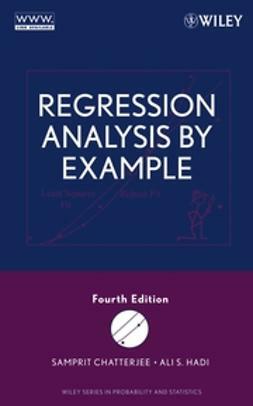 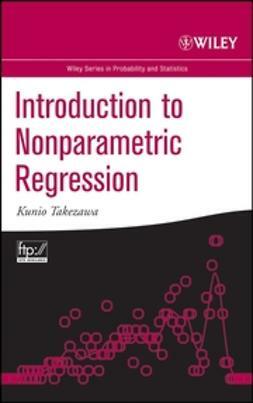 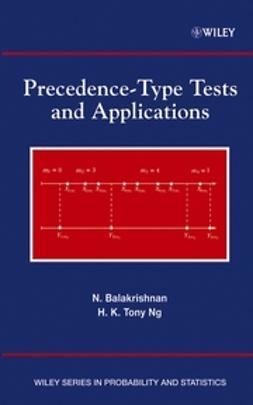 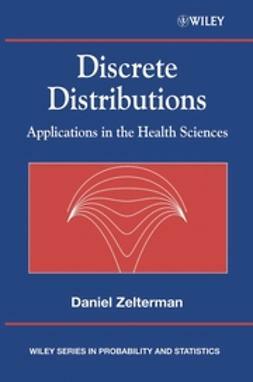 It is an in-depth introduction to the estimation theory for graduate students, practitioners, and researchers in various fields, such as statistics, engineering, social sciences, and medical sciences. 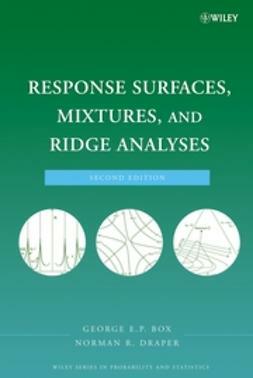 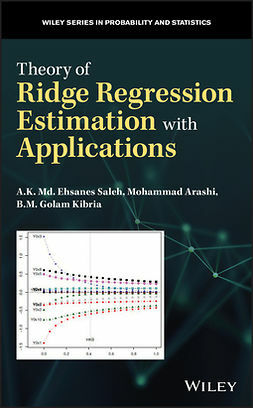 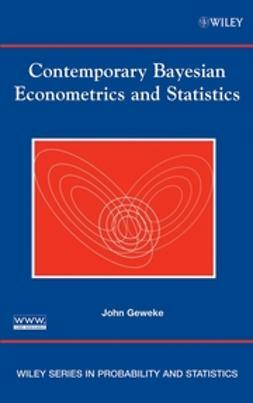 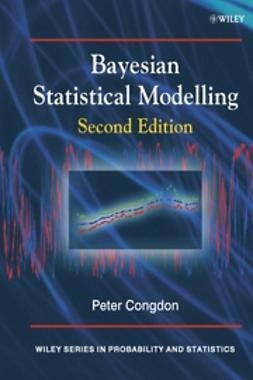 Coverage of the material is designed as a first step in improving the estimates before applying full Bayesian methodology, while problems at the end of each chapter enlarge the scope of the applications.